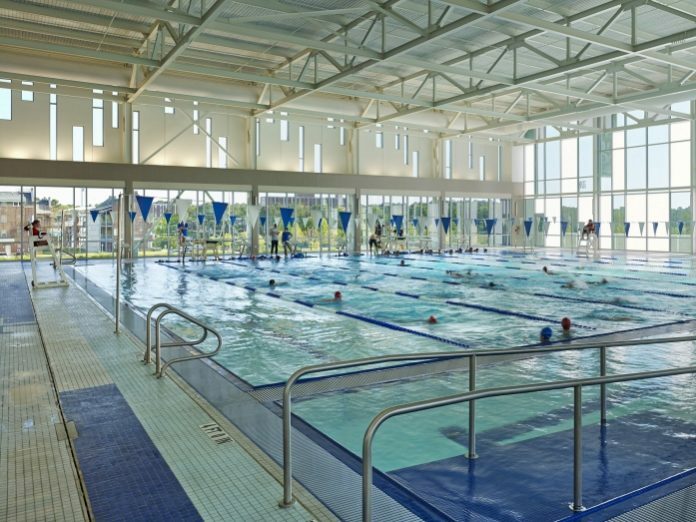 The next public meeting to continue planning for the Natchitoches indoor pool will be Wednesday, Aug. 29 at 5:30 p.m. at the Natchitoches Arts Center, 716 Second St. The purpose of the meeting will be to form committees to assist interested citizens in setting up the organization. There will be one or more presentations on pool related concepts. Contact Don Barker at (318) 357-1590 for more information.